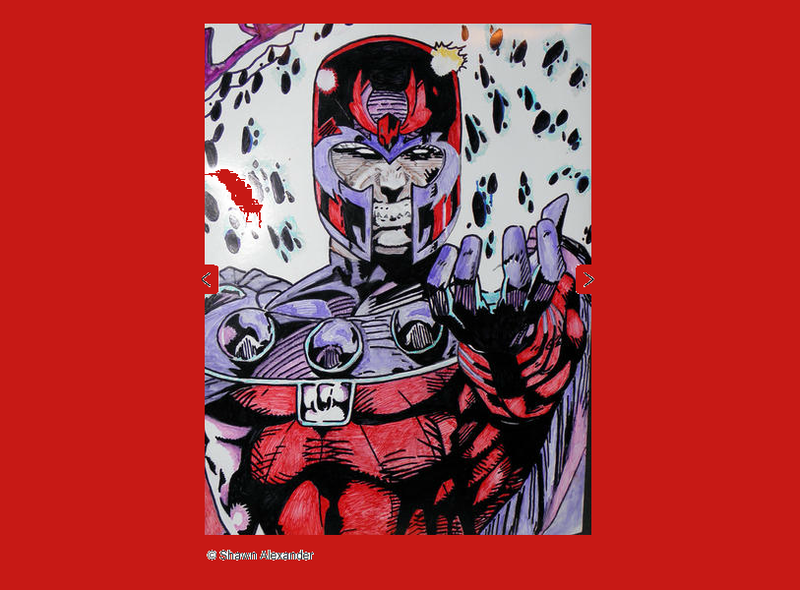 Bio: Sharp With Art Group is an organization of visual artists dedicated to creative artistic expression, community service, and freedom of speech. 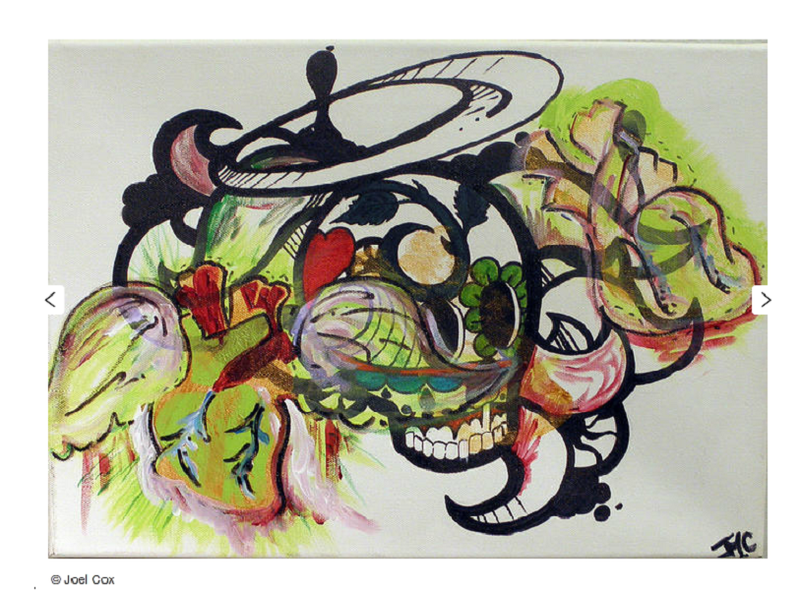 Founded in the summer of 2009 by four friends from the Philadelphia and New York art scenes. 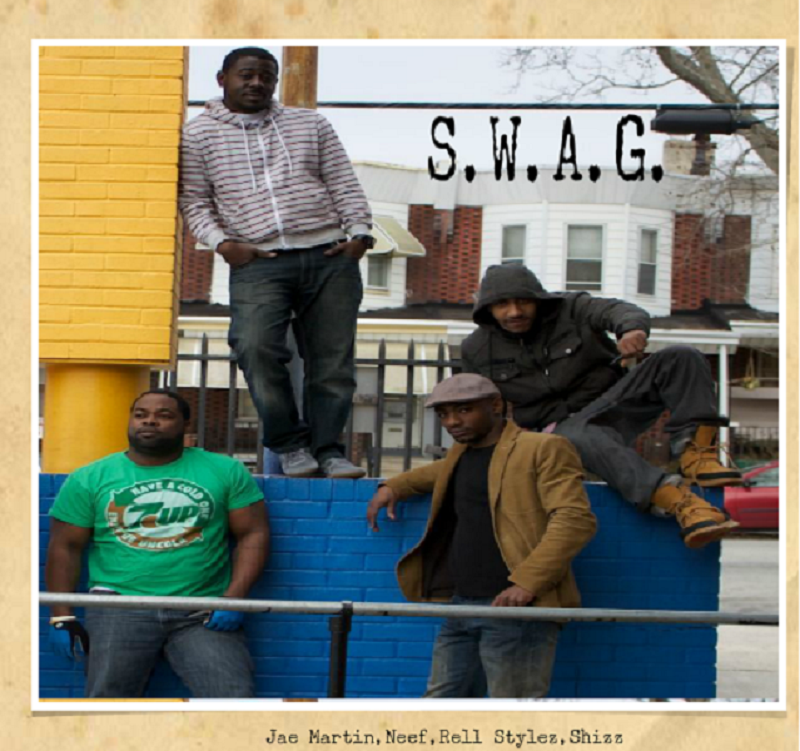 SWAG was created out of the founding members awareness of the heightened interest in art throughout the country and the potential for a new artistic renaissance movement consisting of new young artists using their art to express themselves and their views of society. With all the social ills in our world today, SWAG aims to use art as a tool for spreading the message of peace and respect for all cultures across the globe to encourage a unified humanity. What types events do you hold? 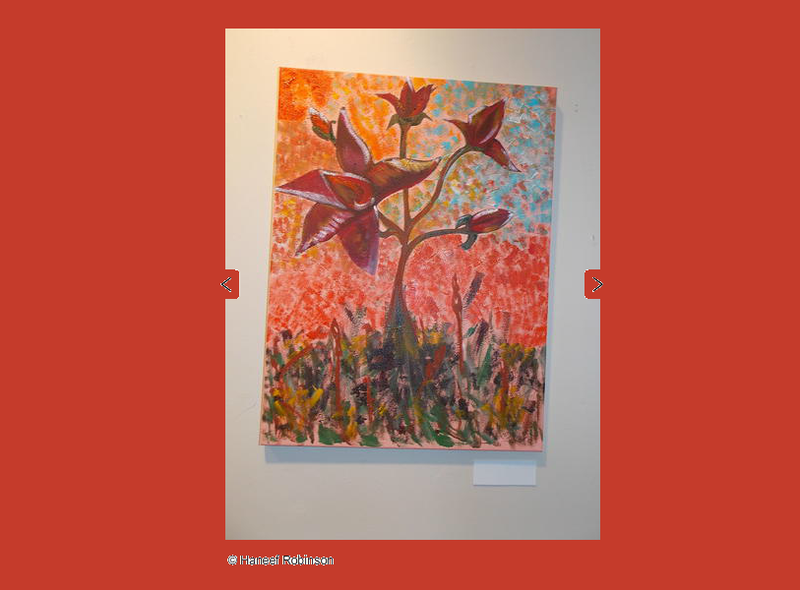 We organize art showcase that display the works of artists in our organization as well as other up and coming artists. We also have had our work displayed in galleries such as the Dr. Ross Beitzel Art Gallery, and also at Urban Outfitters. Any upcoming events? Yes, the Elements Art Exhibit, April 13th. It will be held at The Crane Arts Center White Space, 1417 N 2nd Street in Philadelphia. In addition to the amazing artistic visuals, we will have DJ, live performances including singers, rappers, a band, and spoken word. We will also be collecting art supplies for Arts Rising, a non profit that is working to improve and expand equitable access to high quality arts education opportunities for children in the Greater Philadelphia Region so that youth are better engaged in learning and find multiple pathways to success in school and in their community. Tell us a bit about the members. 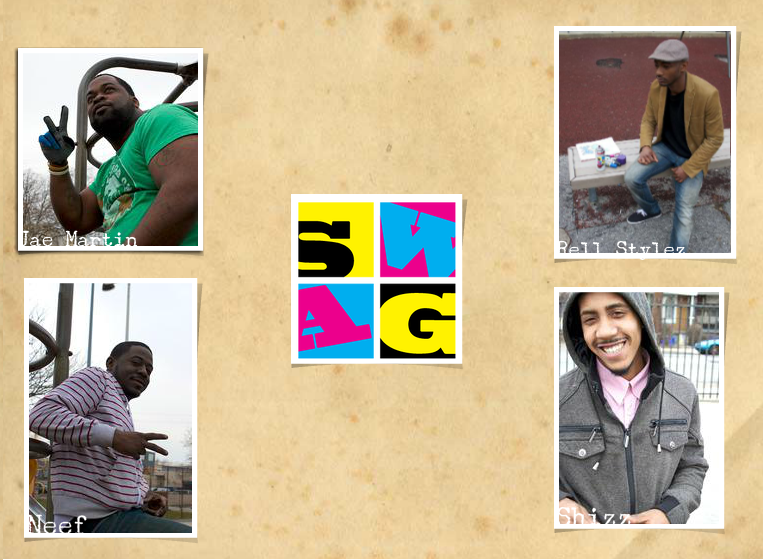 SWAG has 4 visual artists, Joel Cox, Shawn Alexander, Haneef Robinson and Cyril Bullard. All of us have different styles of art. Some are more realistic and others are more abstract. e pride our organization because of our diverse approaches to the canvas. Where do you meet? We meet often in West Philadelphia. When do you meet? We meet weekly on Tuesdays to discuss new projects. What themes and concepts do your events generally revolve around? Throughout the years we have had many shows with many themes. We did one called “Lovely Trees Are Forever”, and all of the artwork had trees as the theme. Another was called “Politics As Usual” where all the work was political. One of our biggest shows was the Spin N Spray Hip Hop Show, which was focused on the love of hip hop. Lately we have been allowing the artists to focus on their own concepts with their art in our shows. 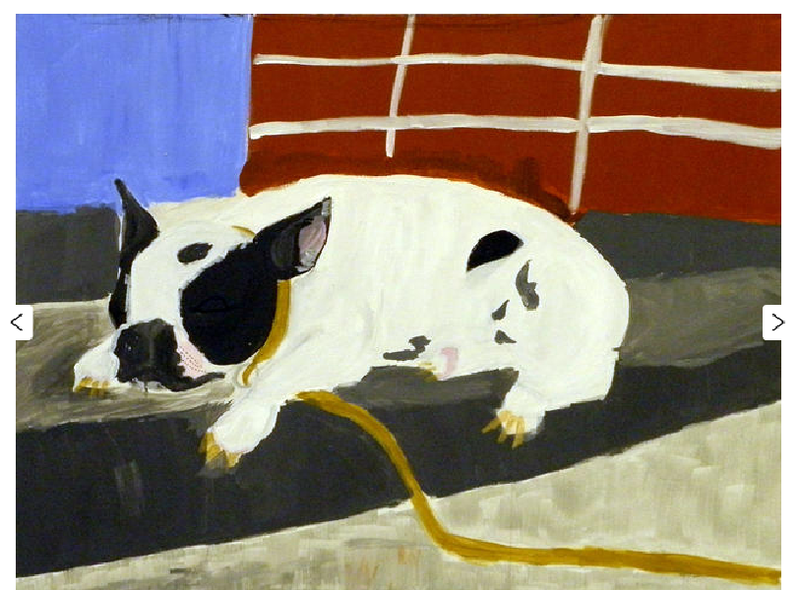 We’ve all had some form of art education in our childhood, from art classes in youth and grade school, to classes at Art Institute and other art programs. We’ve all been focused on art since kids, but we refocused as adults about five years back and decided to come together to create Sharp with Art Group. Do you have any other projects coming up? Besides our upcoming art exhibit, we have a few other projects we are working on behind the scenes. This year, we plan to put on a few more art exhibits, hosting a solo shows for the Sharp with Art Group Artists. We are planning a showcase that will help up and coming artists, performers, and fashion designers gain exposure. We also have plans to put on a youth art show with children from the Philadelphia area. Is your group political? No. What are you trying to communicate to the local arts community? We are all about promoting self expression through our visual art. Each artist has a different style so you get a variety when you attend our shows. What is one of the biggest challenges you face as an art organizer/ community organizer? As a community organizer, the biggest challenge is getting the community involved in our “give back” events. It’s no better feeling than helping out your fellow neighbors, whether it’s a community clean up, offering free face painting for the children, painting murals to reduce blight, community service is something that we love to involve ourselves in. We are working on more creative ways to get people involved in not only our art events, but the things we do to help each other out. Are you involved with any other organizations? Yes, we donate our time and supplies yearly to the West Park Arts Fest, a free multi-cultural event held yearly in Fairmount Park, hosted by the West Park Cultural Center. We offer free face painting to all children who attend the fest. Our Director of Public Relations is also a member of the Alex’s Lemonade Lemon Society, so we often have mini fundraisers at our shows to benefit childhood cancer. A few of the Sharp with Art Group artists are members of Handmade Philly as well. Northern Liberties, The Belmont Plateau and Fairmount Park, as well as Avenue of the Arts and the various art businesses on Broad Street. Some of our favorite artists include David Cho. David has a style that is based on his interpretation of what he sees. He does freestyle art but also does portrait work. Kehinde Wiley is another artist who is inspiring because of his portrait work. We’re always reading different art magazines and business magazines to keep up on the latest. One of our favorite is Juxtapoz. A variety of artists both well known and underground that includes Kendrick Lamar, Frank Ocean, Jay-Z, Currency, Miguel and Whiz Khalifa. Electric Black, an art exhibit featuring artwork by Stylez with the Smilez and Queen Ky.